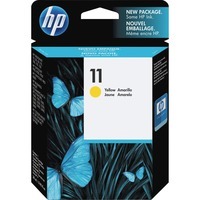 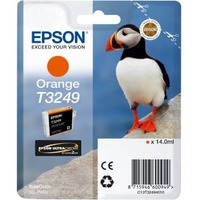 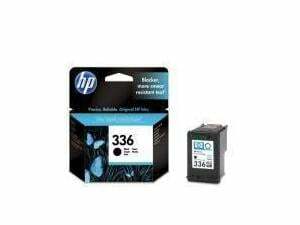 HP 336 Black Inkjet Print Cartridge with Vivera Ink prints darker, laser-quality black text that offers greater resistance to highlighter pen smear. 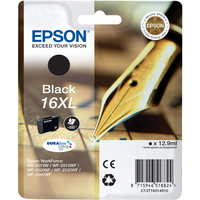 This new black ink delivers enhanced durability and superior fade-resistant. 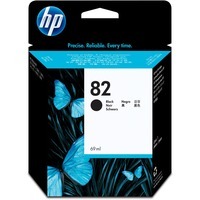 Approximate yield 210 pages.